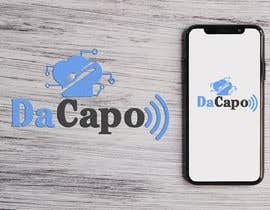 We are looking for a logo for Da Capo Web. 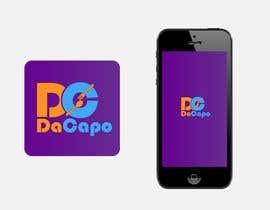 The software's name is Da Capo. The addition Web is the software's primary area of operations. 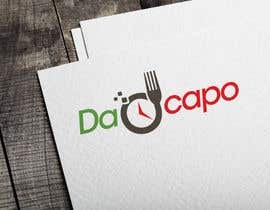 It creates websites for delivery restaurants, showing their menu and provides the ability for the internet users to order food on the website. We have no specific requirements in terms of colors or elements. 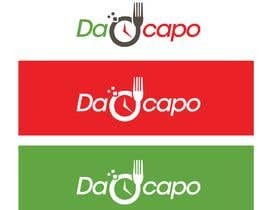 Just find a mix between software technology and food delivery industry. Sorry, I have run contests here with guaranteed winner selection, and had to select the least worse entry. If you find your skills not to be sufficient to win a contest, don't participate. This contest runs more than one day.